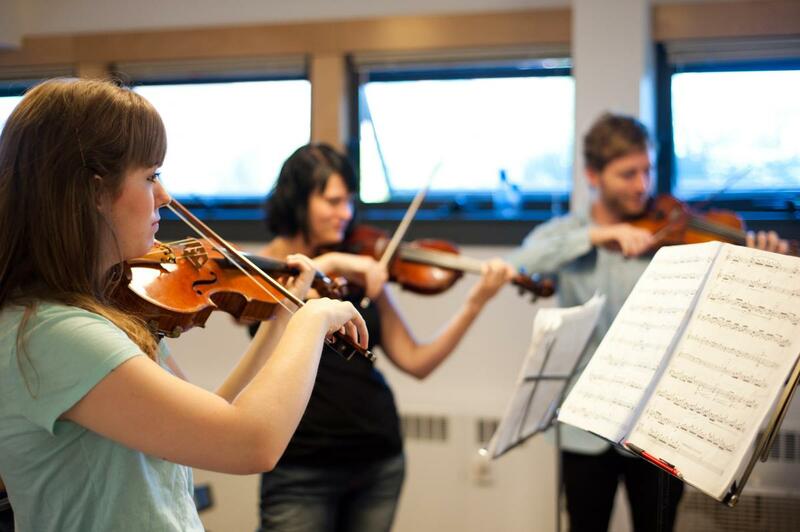 Green Mountain Chamber Music Festival brings together young string musicians from around the U.S. and several other countries with professional string teachers from many conservatories and universities, to work together for a month in the beautiful setting of Burlington, Vermont. Our concerts during late June and most of July offer a rich assortment of chamber music experiences to our audience members. The musicians of the Green Mountain Chamber Music Festival are performers of the highest caliber, acclaimed artist faculty who have come to Burlington to work with some of today's finest students from all areas of the United States and across the globe.